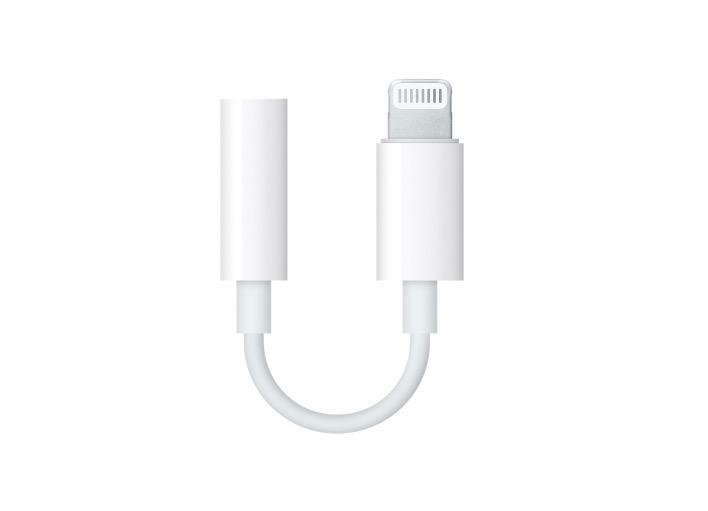 The writing has been on the wall for many years now, but it seems 2018 is the year Apple completely eschews the headphone jack from the iPhone for good. According to a new report from MacRumors, Apple will not be including the last remnant of the headphone jack port—the headphone jack dongle—with the new iPhones this year. The news reportedly comes from Cirrus Logic, an Apple supplier for the dongle, which reveals Apple is not planning on including the headphone jack dongle with the trio of new iPhones it is expected to unveil at its fall event. Back in 2016, Apple controversially removed the headphone jack from the iPhone 7. The move was so far reaching, it included a dongle to appease users who weren’t ready to make the move to a true wireless future. After two years, Apple seems to be ready to move on and remove the training wheels as it really embraces a wireless world. A report earlier this year hinted at Apple’s possible move but now that it’s been confirmed, it doesn’t bode well for the future of the port on other Apple products. New reports over the past week reveal Apple is also planning on removing the headphone jack from the upcoming iPad Pro refresh, leaving only the MacBook and iMac as the Apple products to still support the port. At this rate, it may only be a matter of time before Apple excludes it from its computers, too.